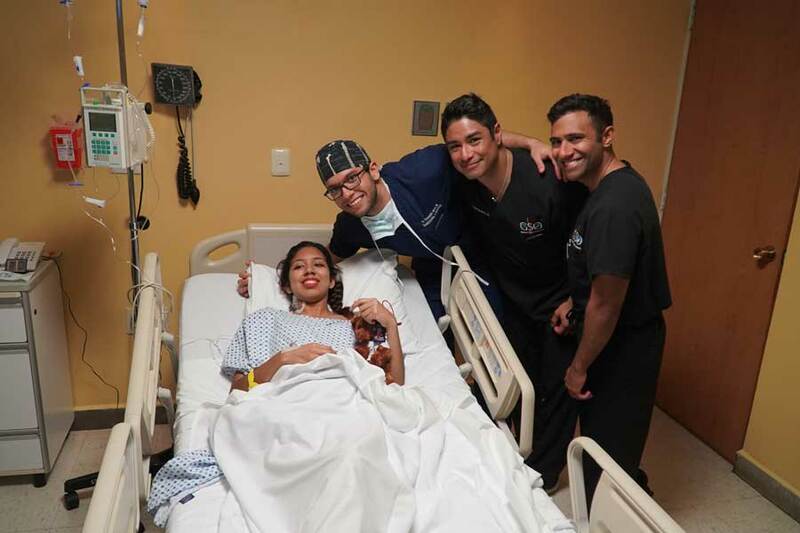 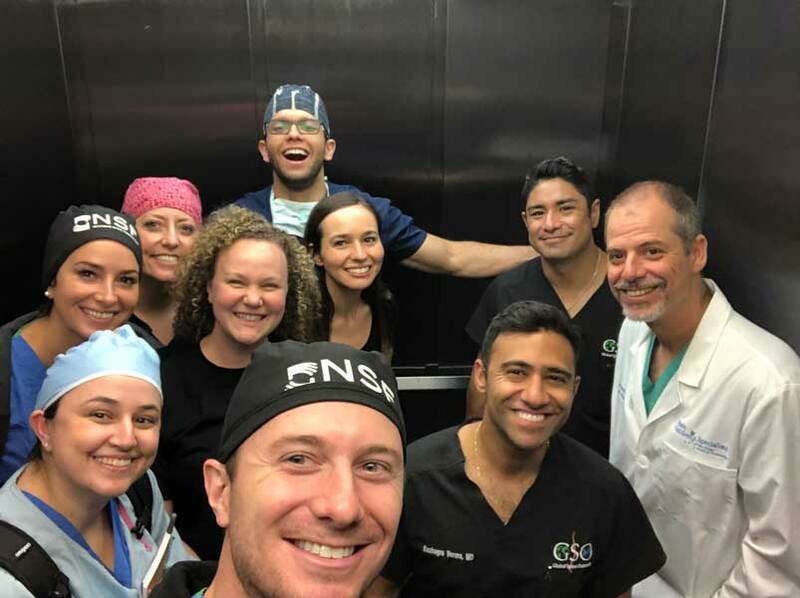 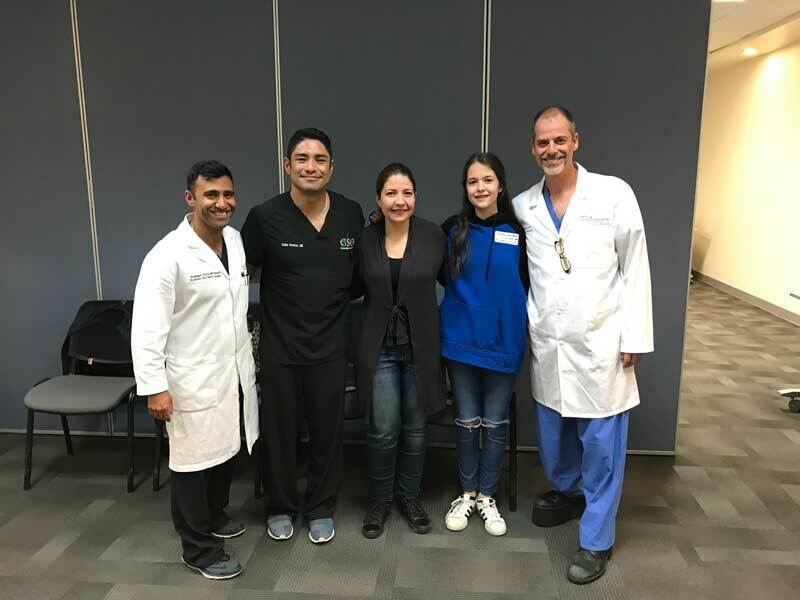 This past month, Dr. Verma volunteered a week of his time with the global spine outreach program. 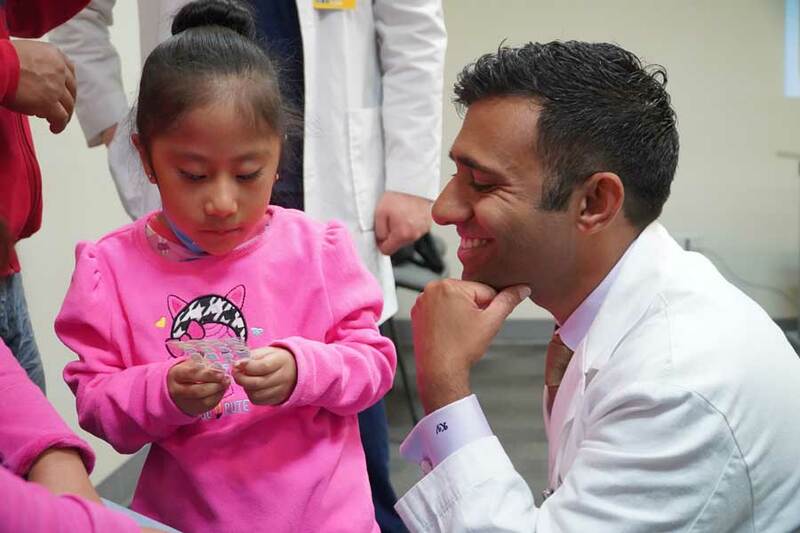 This program has only a handful of surgeons selected from around the country committed to teaching and advancing the care of children internationally. 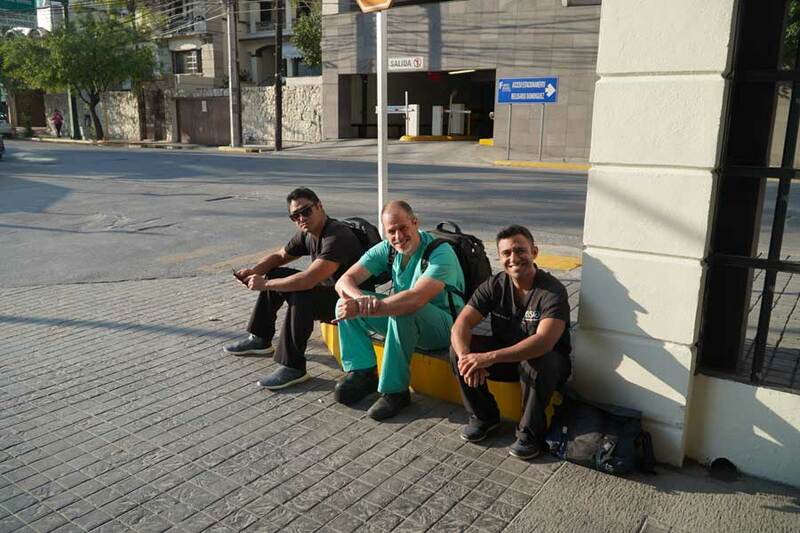 This past month the mission trip was in Monterrey, Mexico. 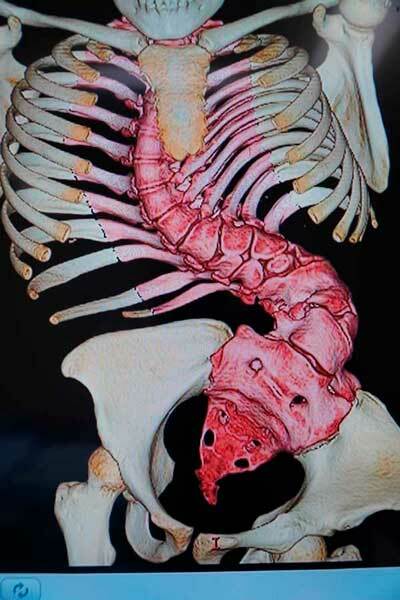 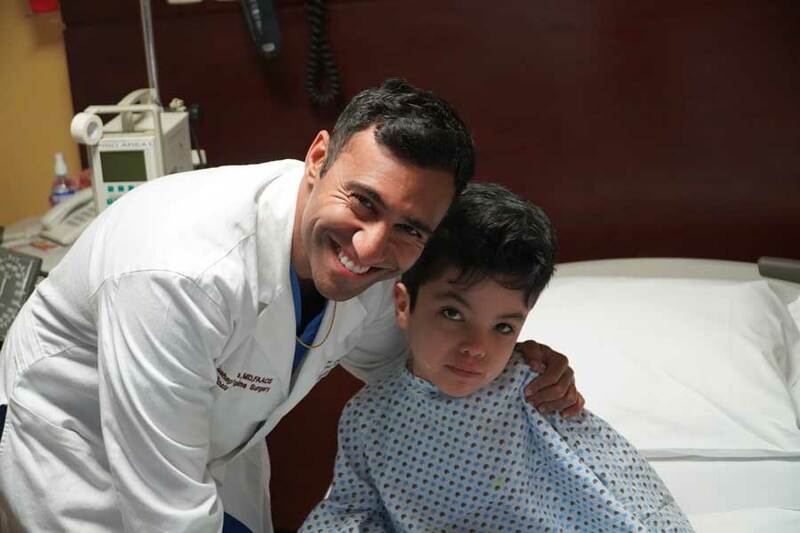 A total of 16 surgeries were performed including several severe scoliosis deformities. 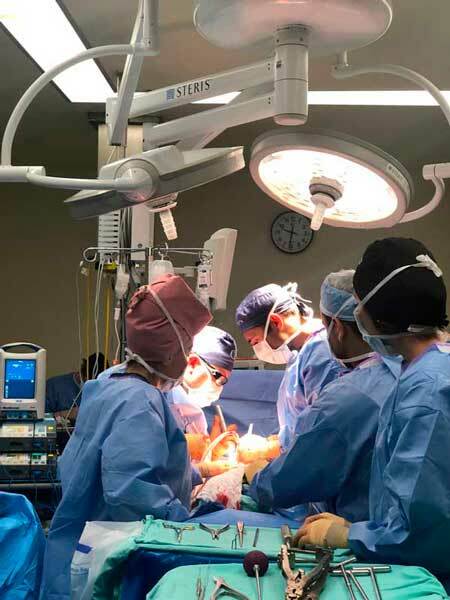 A major goal of the program is to treat the most severe cases abroad while also teaching the local surgeons the latest techniques. 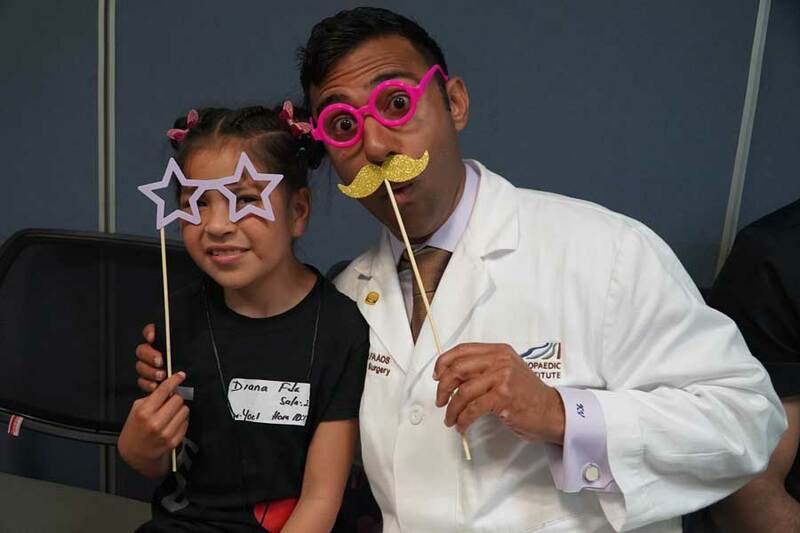 Dr. Verma has been passionate about volunteerism for over 10 years traveling to Africa, Columbia, and Mexico.